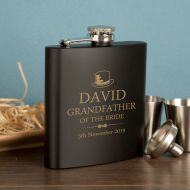 With weddings becoming ever more family-oriented, it can be extremely difficult to find gifts for all the members of your family. 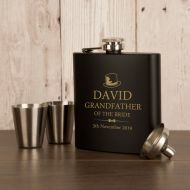 Grandfather of the Bride Gifts are hard to come by, but we are delighted to provide a solution. 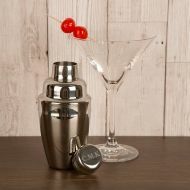 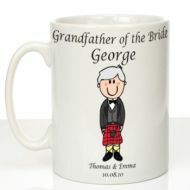 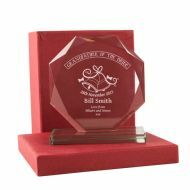 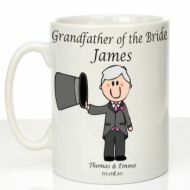 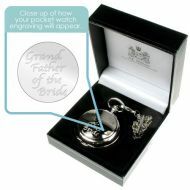 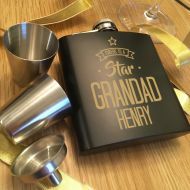 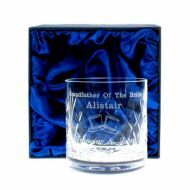 We offer a variety of Personalised Grandfather of the Bride Gifts to suit all personalities, making them lasting keepsakes from any wedding day.